In motion, there is life. Art comes alive when it is allowed to move. 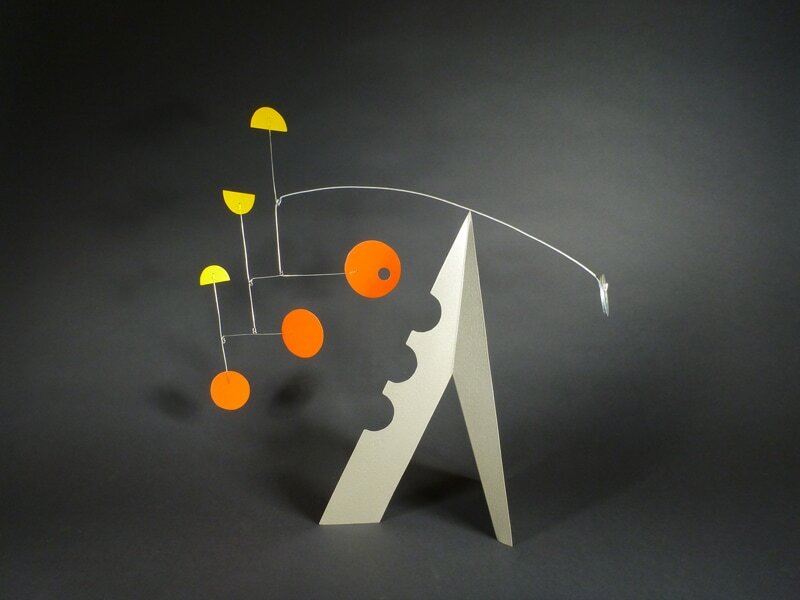 I work to bring in light, shadows and the interplay of color into each unique sculpture. Paper, color and texture are the basis of my 2D art. Utilizing pastels, paint and line, my creations are abstract renderings of the events and experiences of everyday life.